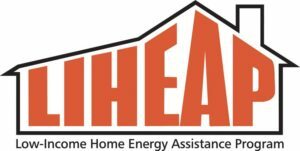 The subsidy portion of the Low-Income Home Energy Assistance Program (LIHEAP), administered by Big Sandy Area Community Action, will begin this Monday, November 6th. Low-income individuals and families in need of assistance should visit the Community Action office in their county between 8 a.m. and 4:30 p.m., Monday through Friday. Applications will be accepted alphabetically by last name. Applications for the subsidy portion of LIHEAP will not be taken after Friday, December 15. The crisis component of LIHEAP will not begin until Monday, January 8th. Big Sandy Area Community Action Program awarded their annual CSBG Scholarships to 15 individuals this year. Front Row: Kim Vicars (CSBG Program Manager), Caitlin Little, Cody Crum, Ashley Hunter, Wanda Thacker (Deputy Director). Middle Row: Mike Howell (Executive Director), Jalah Quinn, Johnda Adams, Jessica Hill, Megan Preston, Landon Gillispie. Back Row: Caleb Harris, Rodney James, Diana Hall, Adam Crum, Evan Prince, Reaford May Jr. Not Pictured: Lezlie Roberts. 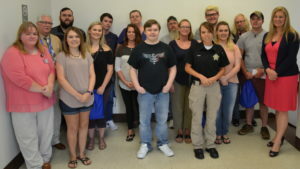 Each year Big Sandy Area Community Action Program (BSACAP) is afforded the opportunity to present students in their service area with scholarships to help them attend college or vocational school. The scholarships are made possible through the Community Services Block Grant (CSBG). 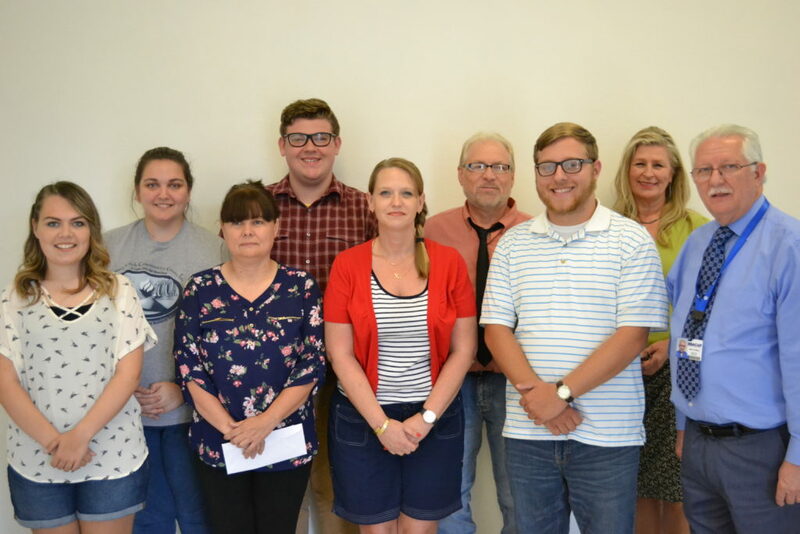 This year 15 people across Pike, Floyd, Johnson, Martin, and Magoffin Counties received a total of over $7,000 in funds to help them pursue their educational goals. Johnda Marie Adams, of Pikeville, will be studying Dental Hygiene at Big Sandy Community and Technical College. Adam Crum, of Tomahawk, will be studying to become a Welding Technician at Big Sandy Community and Technical College. Cody Crum, of Inez, will be studying Optometry at the University of Pikeville. Landon Gillespie, of Melvin, will be attending Big Sandy Community and Technical College. Diana Hall, of Prestonsburg, will be working toward a degree in Business Management at Morehead State University. Caleb Harris, of Pikeville, plans to major in History and Political Science at the University of Pikeville. Jessica Hill, of Betsy Lane, will be studying Applied Science at Big Sandy Community and Technical College, Ashley Hunter, of Prestonsburg, will major in Criminal Justice at Eastern Kentucky University. Rodney James, of Pikeville, will attend the University of Kentucky and major in Finance and Accounting. Caitlin Little, of Pikeville, will be studying Nursing at Big Sandy Community and Technical College. Reaford May Jr., of Elkhorn City, will be studying Electrical Engineering at Big Sandy Community and Technical College. Megan Preston, of Warfield, will attend Morehead State University and major in Convergent Media and English. Evan Prince, of Lovely, will be studying Bio-Medical Science at Morehead State University. Jalah Quinn, of Pikeville, will attend Big Sandy Community and Technical College where she will study Communication and Social Media. 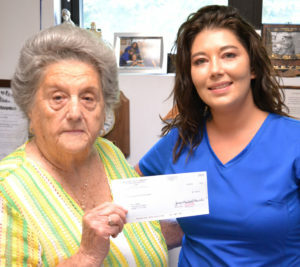 Lezlie Roberts, of Virgie, will study Nursing at Big Sandy Community and Technical College. Wanda Thacker, Deputy Director of BSACAP, explained that students were required to submit proof of financial need, college acceptance, and GPA, along with letters of reference and an essay explaining why they deserve the award. Thacker also noted the recipients’ progress through the school year would be tracked. She invited the students to return to BSACAP when they graduate if they wanted assistance with referrals or anything else that life might bring their way. “We believe in you and we really do want you to succeed,” she said. The scholarship application period begins in May and ends in June. Scholarship funding is made possible by Community Services Block Grant with funds made available by the Cabinet for Health and Family Services and the US Department of Health and Human Services. 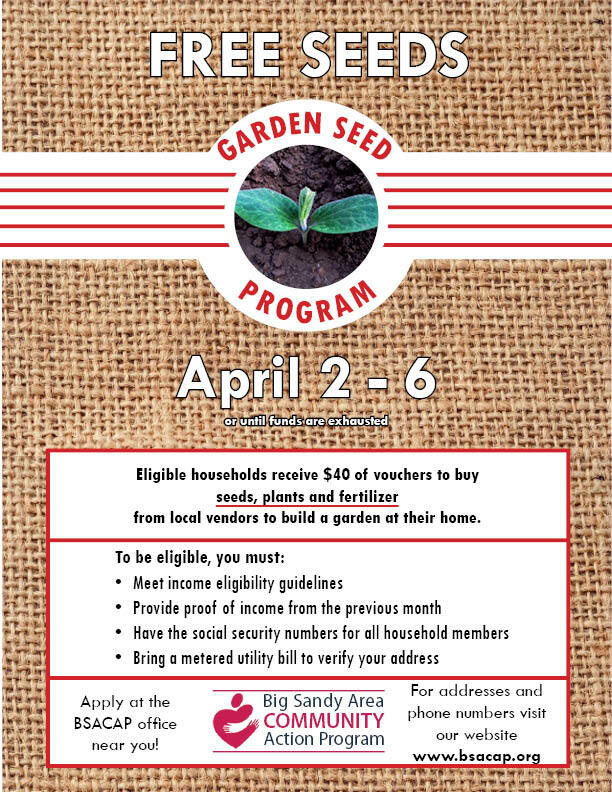 Big Sandy Area Community Action Program is a nonprofit organization dedicated to providing a vast array of services, such as employment and training assistance, weatherization of homes, and area Head Start programs, in order to assist individuals and families in obtaining self-sufficiency. Through collaborative efforts of community and organizational partnerships, BSACAP seeks to improve the overall quality of life within the Floyd, Johnson, Martin, Magoffin, and Pike County communities. To learn more about BSACAP and their programs, visit www.bsacap.org or call the service office in your county.